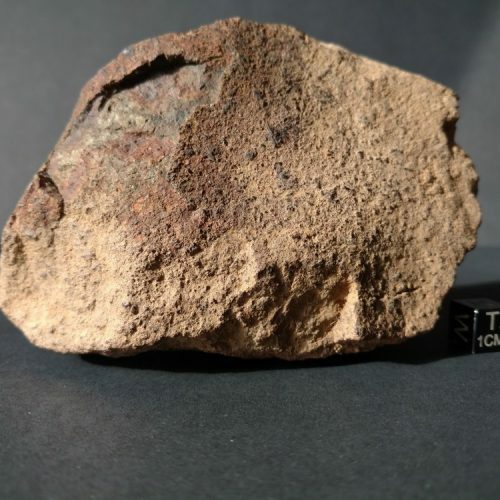 Home » Products » Nevada Side Gold Basin Meteorite 57.1 grams. 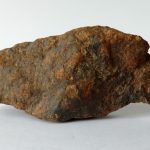 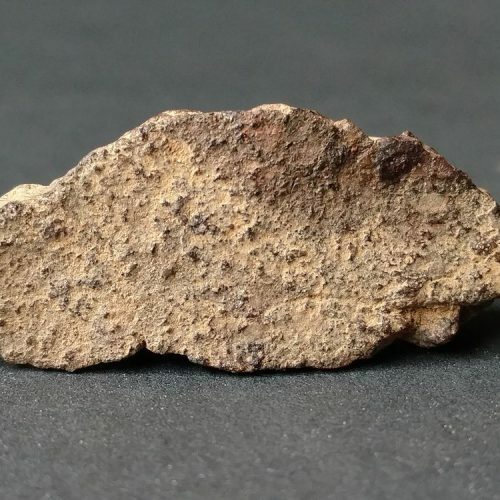 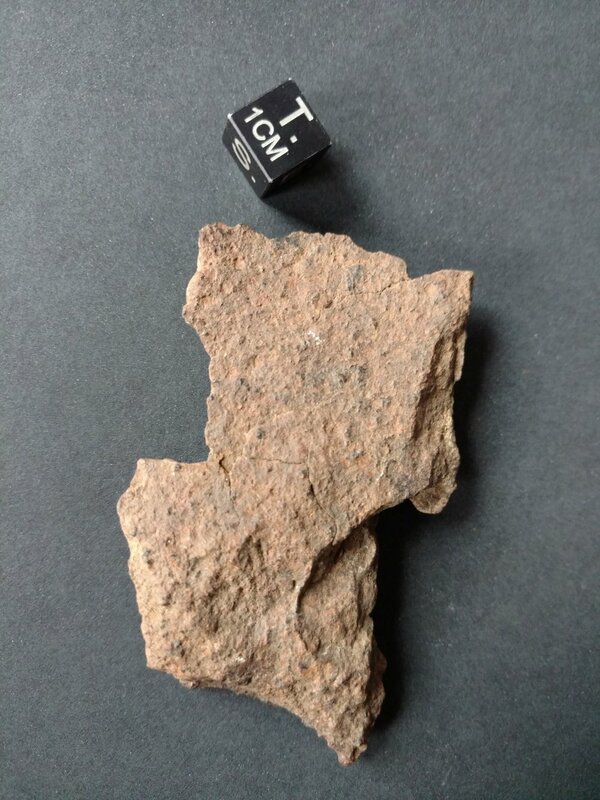 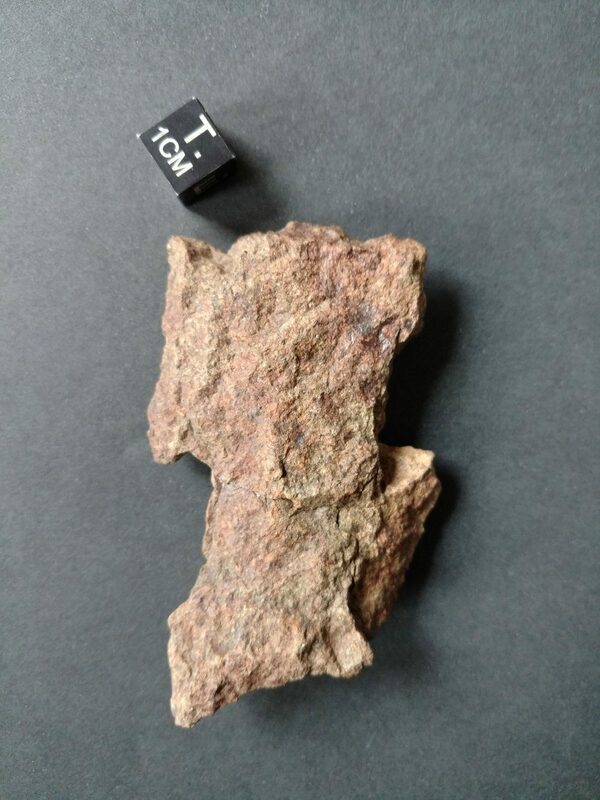 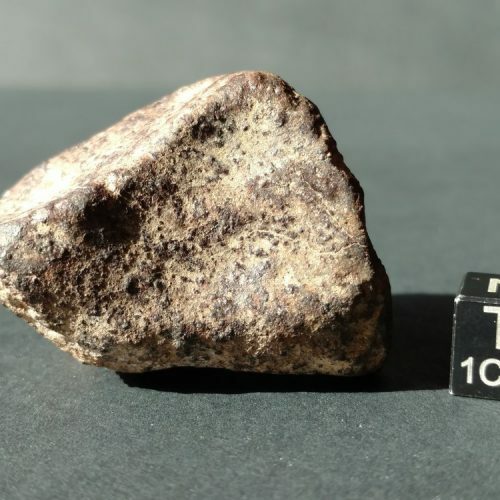 This choice meteorite fragment has a large area of primary crust on one side and a nice, Sun baked patina on the other. 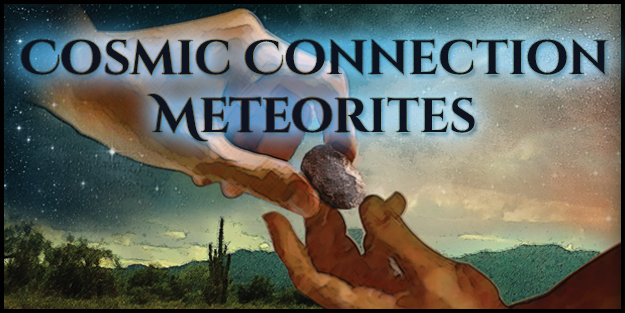 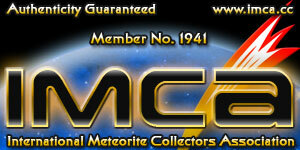 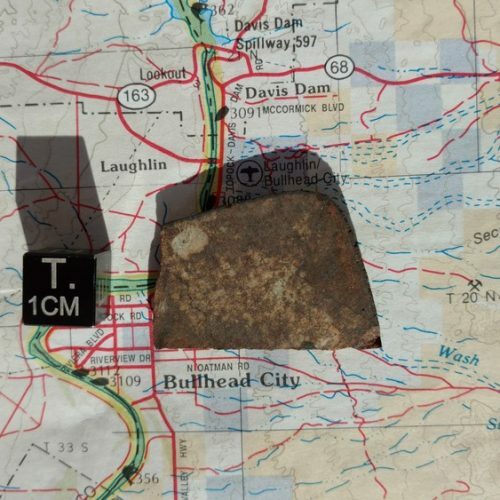 Be sure to check out the Gold Basin Meteorite Hunt page!